One of the main advantages of owning a Nexus device is the vanilla Android experience — that is, you don’t have to deal with bloatware, unnecessary skins and you’ll know your device will be supported with timely updates. 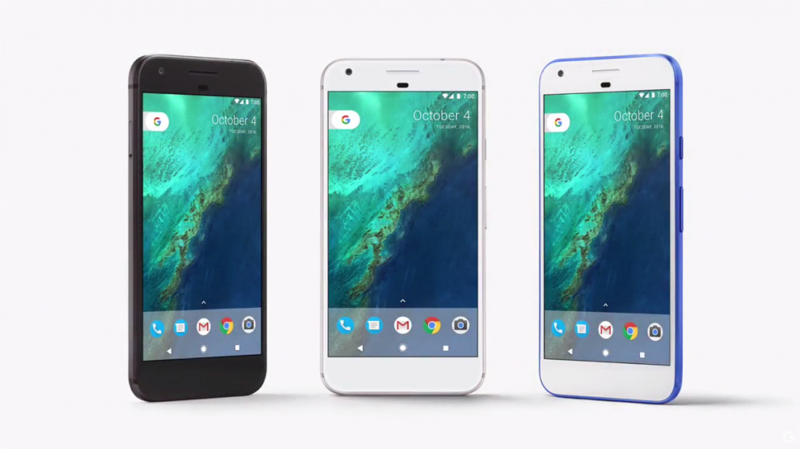 Google’s new Pixel and Pixel XL should continue that tradition, but with Verizon as the exclusive carrier in the US, there’s been some confusion about what that’ll mean in terms of updates, especially following news that Google has relinquished control of delivering Android software updates to Pixel phones sold by the carrier. Any Nexus user who purchased a device from Verizon knows that the carrier isn’t known for offering speedy Android upgrades. But according to a statement to Ars Technica, that’s all going to change with the Pixel and Pixel XL. The carrier claims that all operating system and security updates will be delivered simultaneously to all Pixel devices, “much like iOS updates” whether you bought it at Verizon or directly through Google. “Verizon will not stand in the way of any major updates and users will get all updates at the same time as Google." Verizon also noted that its version of the Pixel is carrier unlocked and that it will only preload three apps: Go90, My Verizon (an account management tool) and Verizon Messages. All three apps can be uninstalled by the user. That’s certainly a welcome change as opposed to impossible to uninstall bloatware and months delayed operating system updates. Those that remain skeptical of Verizon promises can take confort in knowing that buying it directly from Google doesn’t mean they’ll have to pay upfront for the whole device. The company is offering its own financing for Pixel phones, starting at $27.04/month.